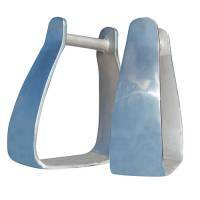 Description: With a slant and smooth bottom for a more comfortable ride. 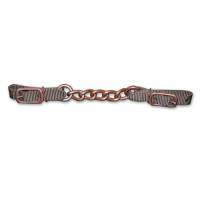 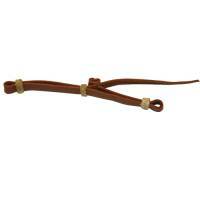 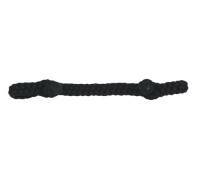 Width: 5" Height: 6" Depth: 3"
Description: This product is intended to be used with ring snaffle bits. 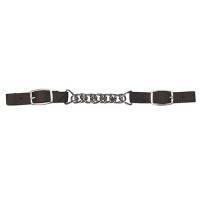 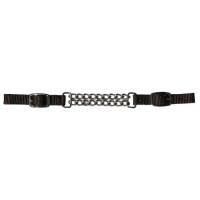 Description: _ wide chain with Nylon straps. 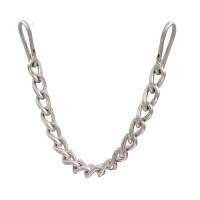 Description: 5/8 wide chain with Nylon straps.